The Innovating Environmental Solutions Center (IESC) incorporated in 2010 and has been operating in partnership with the Advance Medical Waste Management Ltd, and CYLUBS Co Ltd. The Advance Medical Waste Management Ltd was formed in 2005 specializing in collection, transportation and treatment of hazardous medical and industrial wastes. The Advance Medical Waste Management is licensed by the Government of Cyprus, and is the largest company in the medical waste treatment field in the island. CYLUBS CO Ltd, is a limited liability corporation and member of the GARONA Group of companies that are specializing in the collection and treatment of wastewater, waste oil, fuels and oily sludge. IESC aspires to become a model of one-stop-shop for relieving their clients of the burden of disposing their hazardous materials. IESC long term goals include providing solutions for all streams of hazardous materials produced in Cyprus. 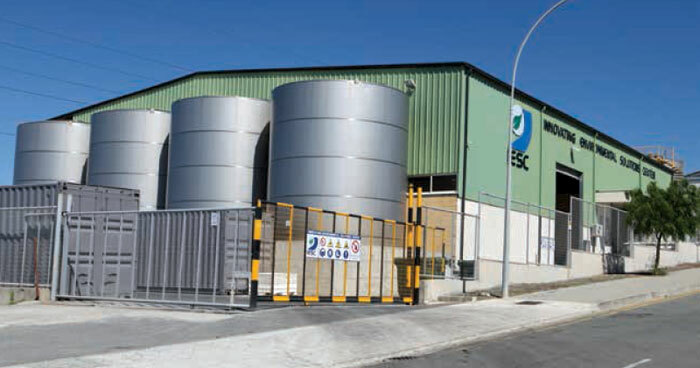 IESC applies innovating strategies tackling the challenges that arise from the low volume of various hazardous wastes generated in Cyprus, and averts their clients the high overhead associated with exporting hazardous wastes overseas for treatment. The Innovating Environmental Solutions Center (IESC) has established a network of overseas associates extending their services outside the island of Cyprus.